More weddings and photos from Nepal Mehndi Wedding Tradition. 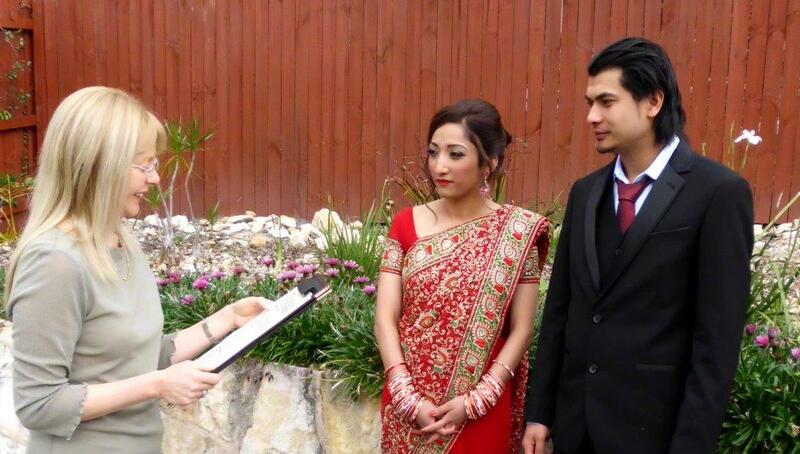 It was my honour to officiate in this civil wedding ceremony when we included some elements from the Mehndi tradition in Nepal. 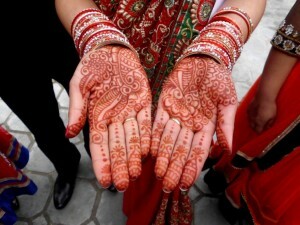 The henna body art on the girls’ hands as well their traditional dressing is magnificent and significant. Since it is a civil wedding, we can include customs and rituals from any background. It is a beautiful way to get married. In any tradition from anywhere in the world, there are always beautiful and meaningful customs that we can include in any wedding ceremony to personalize it for you. 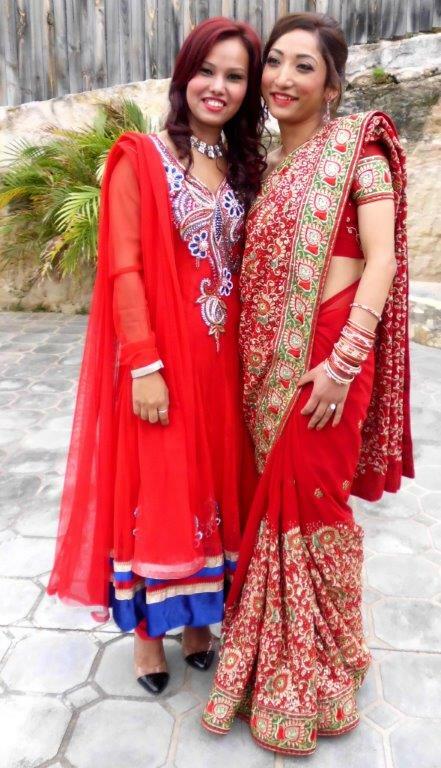 It is a civil wedding, hence we can have as many rituals and customs from any tradition. So contact me so we can start to plan your very special day, your wedding day. This entry was posted in Affordable Celebrant, Affordable Weddings, Marriage celebrant, Sydney Celebrant, Weddings and tagged Affordable Celebrant, Affordable Wedding Ceremony, Budget Celebrant, Budget Wedding Ceremony, Celebrant Sydney, Marriage Celebrant, Overseas Visitors, Sydney Celebrant, Wedding, Wedding Celebrant.